Do health trackers really keep you in good shape? 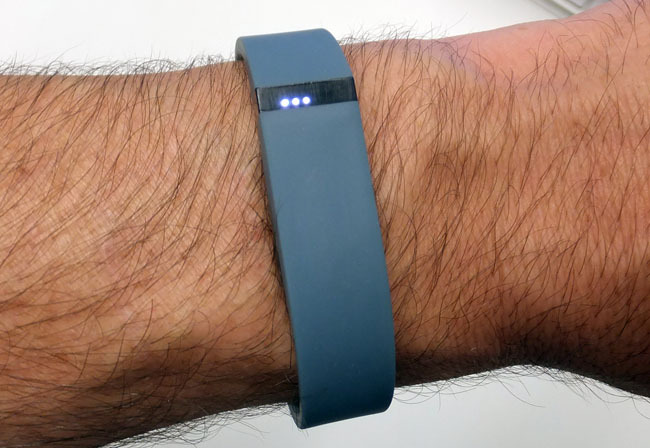 Breaking Fad Fitness trackers, sleep trackers and more are all the rage these days. How many of you have a Fitbit, Jawbone, or other device that’s intended to either incentivise or depress you by reminding you of how far you’ve walked, or how long you’ve been sat down? Apple’s Watch will even remind you to stand up from time to time, as long you’re not too heavily tattooed. Given that an awful lot of us lead pretty sedentary lives – sitting at a desk for far longer than is strictly necessary – this is probably a fairly good thing. Whether or not it will actually solve the impending obesity crisis is debatable. 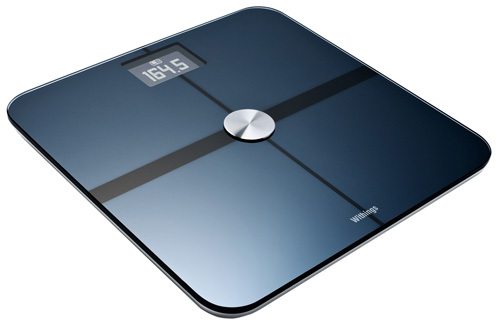 For my own part, I’ve tried using fancy Wi-Fi scales, like those from Withings. I’ve tried building my own app to let me easily record weight from a sensible set of old fashioned scales. I can’t say I’ve noticed either of these things on their own makes a big difference. What actually helps, at least as far as my own experience, is an incentive. In this particular case, a Lysistratan incentive, but try whatever works for you. Essentially, looking at a pretty graph on a screen is not enough for many of us. Competing against other people, as some fitness trackers do, or agreeing with the Boss that there’ll be a reward when a target is met can often make a difference between failure and success. Or, indeed, between getting into the habit of wearing a tracker every day, or trying it for a couple of weeks and then consigning it to the sock drawer. Do you need a strap-on? 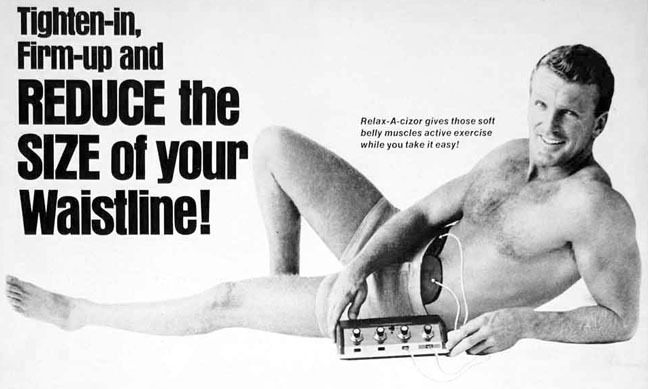 Some researchers have questioned the value of wearables for this sort of thing, too. A recent article in the Journal of the American Medical Association suggested that, at least in terms of a pedometer, your mobile phone would be just as accurate as a dedicated fitness tracker. That’s been disputed by some, who point out that the devices covered were pretty old ones, and newer models are way fancier. Even so, you probably can keep a reasonable track of how far you’re walking using your phone – provided you actually remember to take it with you. Do you need a dedicated tracker? Or will your phone do just as well? There are other sorts of tracking available besides exercise-specific trackers. 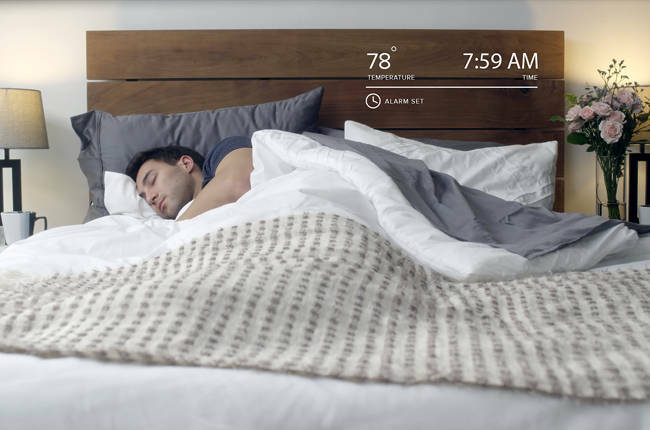 An increasing number of devices aim to help you to track your sleep. I must admit that I’m a little fuzzy on how this actually works. While it would certainly be interesting to see a pretty graph revealing that I did, in fact, wake up with a start just after midnight the other night and it wasn’t a weird dream, I’m at a loss to see how the graph helps me avoid that sort of thing. Nevertheless, as The Reg discovered at The Wearable Tech Show earlier this year, sleep monitoring is becoming a popular area. San Francisco start-up Luna has as smart bed that can track your sleep, temperature – so it can talk to your Nest and make sure you’re comfy at night – and even heart rate. They’re not the only people looking at this. Finnish firm Emfit has just launched their own sleep tracking and monitoring system which is a sensor band that fits under your mattress, called the Emfit QS, aimed at athletes. They’ve been making similar devices for a while, though with more of an emphasis on care giving than the quantified self. For instance, some of their sensors are intended to allow nursing or care home staff to know when a patient needs help . The QS aims to help you work out what’s going to give you the best night’s sleep.